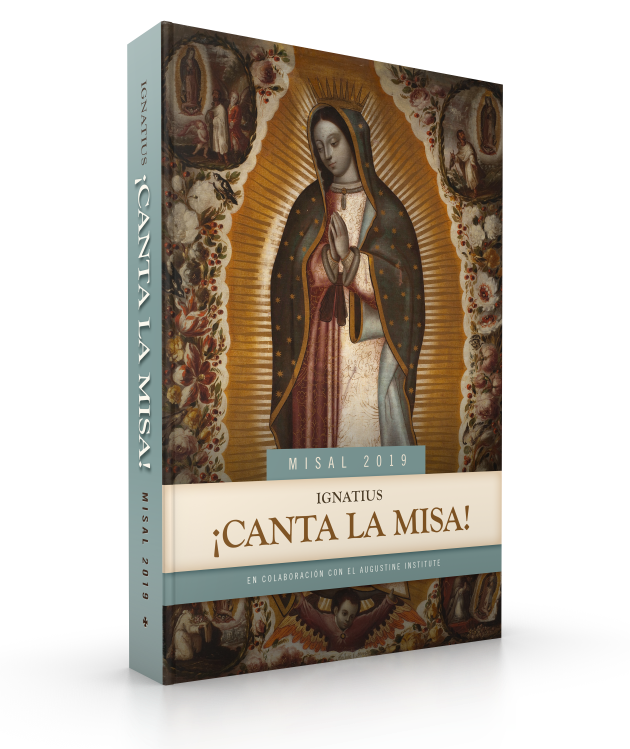 Responding to the Second Vatican Council’s Constitution on Sacred Liturgy Sacrosanctum Concilium, the purpose of Canta la Misa is to promote full, active and conscious participation in the Holy Mass through Sacred music. This is done in several ways. First, by setting the Entrance and Communion antiphons and Responsorial Psalms to beautiful and simple chant tunes so that a choir, cantor, or congregation may be able to sing them. Second, by including hymns and songs that are fitting for the Holy Mass yet accessible to the average parish. Third, by including the Sunday readings so that the faithful may follow along with the spoken Word. The beautiful typesetting and cover design completes this book as a perfect addition for a parish striving to promote reverence in the Sacred Liturgy and active participation in its Sacred Mysteries. • Missalette that is consistent with the directives of the Second Vatican Council's Constitution on the Sacred Liturgy. • Annual missalette—no need to switch it out four times a year! • To encourage singing the parts proper to the Mass, the Ignatius Pew Missal contains Entrance and Communion antiphons for Sundays of the entire liturgical year set to simple Gregorian chant melodies. These antiphons are simple enough for a cantor, choir, and even the entire congregation to sing! • Over 200 classic hymns and songs, including a variety of seasonal hymns for Advent, Lent, Easter, Christmas, and solemnities; a selection that is theologically sound, yet practical for the average parish. • Full Lectionary readings for Sundays and holy days. • Five Mass settings, music for the sprinkling rite, and other service music. An English Missal is also available. 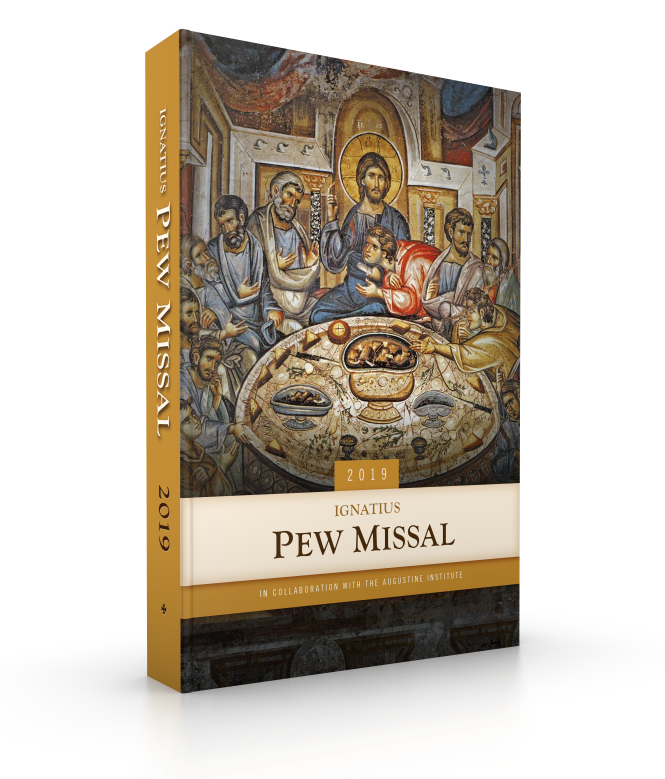 The Ignatius Pew Missal is an annual subscription-based worship aid intended for Roman Catholic parishes. Available to pre-order now for only $4.50 when you order 50+ missals! 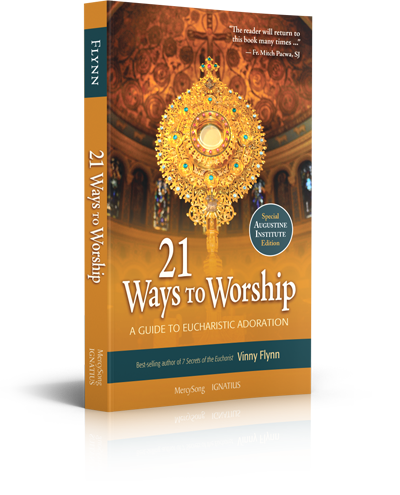 Its purpose is simple: to provide worshipers with a liturgical resource that is consistent with the directives of the Church and accessible to the average parishioner, especially in regards to music. This is accomplished in two ways. First, by using simple plainsong melodies for the Entrance and Communion antiphons, so that a cantor, choir, and even a congregation can easily sing them. Second, by selecting hymns and songs which, combined, provide a repertoire of sacred songs that is fitting for the Holy Sacrifice of the Mass, yet accessible for the average parish. Visit www.PewMissal.com to see samples and learn more about the Ignatius Pew Missal. It's a New School Year with New Surprises! Introducing Book #2 in The Adventures of Nick & Sam! Who knew the start of the school year could also be the start of so many new discoveries? In no time at all Nick and Sam are caught up in a family mystery, a dig for buried treasure and a secret about guardian angels. 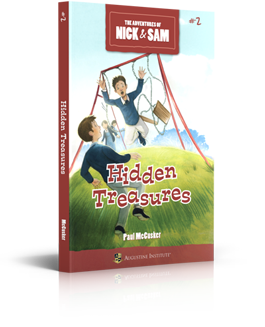 Faith-filled and faithful, Hidden Treasures is a collection of fun and inspiring stories about the wonder that surrounds us all. Nicolas (Nick) and Samantha (Sam) Perry are twins in the Perry family. They moved with their parents, their brother Andrew, and their sister Lizzy, to Hope Springs in the summer. Hope Springs is a fictional town in the mountains of Colorado, the setting of the Hope Springs series. Hope Springs is a multi-faceted series of stories that explores living the Catholic faith in the modern world. This series presents the adventures of the twins, their family, their friends, and the people they encounter at school, church, and in town. 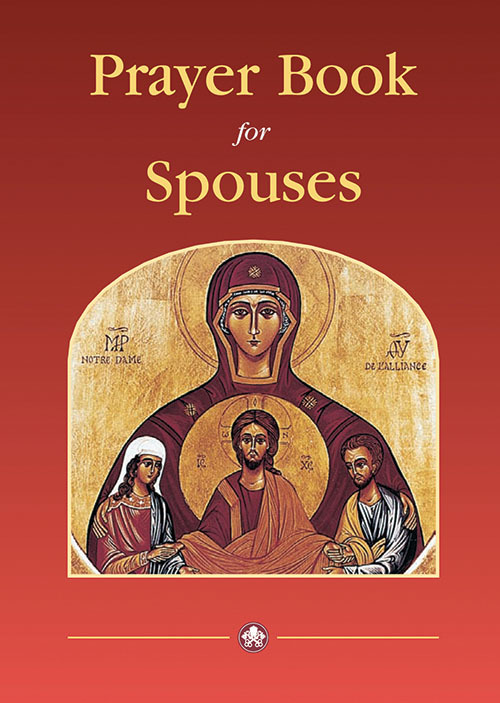 This series presents Catholic culture easily and normally, and provides opportunities for readers to think about the consequences of words and actions. Centered around the Perry family, Hope Springs was introduced as short stories in the Signs Of Grace catechetical workbooks and now includes novels for First Readers (ages 5-8) under the banner The Adventures Of Nick & Sam. The world of Hope Springs also appears in the grown-up novel Blue Christmas. The likeable and engaging characters reflect the sensibilities and struggles of being Catholic in the quirky small town of Hope Springs, playing out their faith at the St. Clare of Assisi Catholic Church and School, with their neighborhood friends and adversaries, and in the many adventures that makes the teachings of the Church come alive. This series is written similarly to the Adventures in Odyssey series and the Magic Tree House Series, and is recommended for readers ages seven and up, but can also be read by parents to younger children. Paul McCusker is an American writer most widely known for Adventures in Odyssey, but he has worked on many other types of writing projects: novels, plays, musicals, radio dramas, and movie scripts. Paul now writes for the Augustine Institute Radio Theatre productions and the Publishing Department. He is a convert to Catholicism, and lives in Colorado Springs, Colorado with his wife and children. Scriptures talks about the Gifts of the Holy Spirit, but what are they exactly? 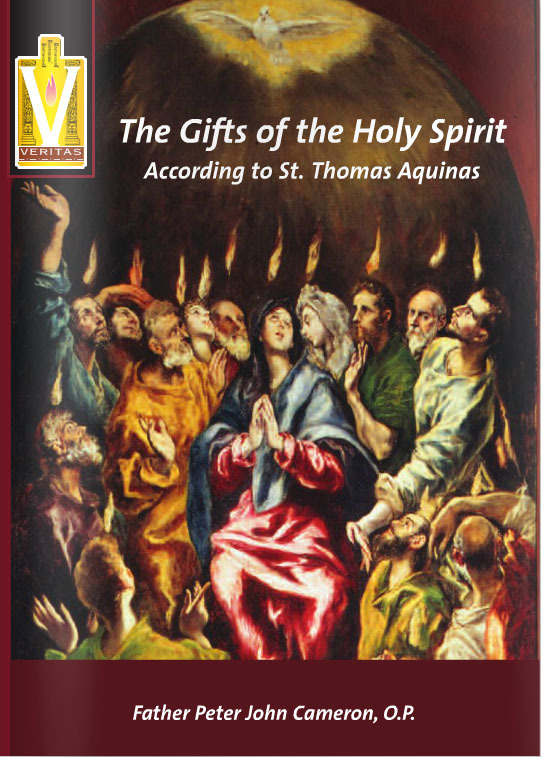 This Knights of Columbus booklet presents St. Thomas Aquinas’ explanation of these incredible gifts, and will strengthen both your knowledge of the Gifts of the Holy Spirit and your desire for them. - How can we know what Heaven is like? - Will we all be equal in Heaven? - What will we do in Heaven? 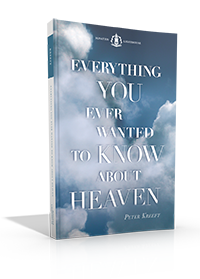 - Will we know everything in Heaven? - Can we know the joy of Heaven now? Kreeft combines solid scholarship with a lively ability to communicate his findings. He speaks to the heart and mind, blending contemporary thinking and classical views to give us an unexcelled look at one of the most popular, yet least understood, subjects in religion. 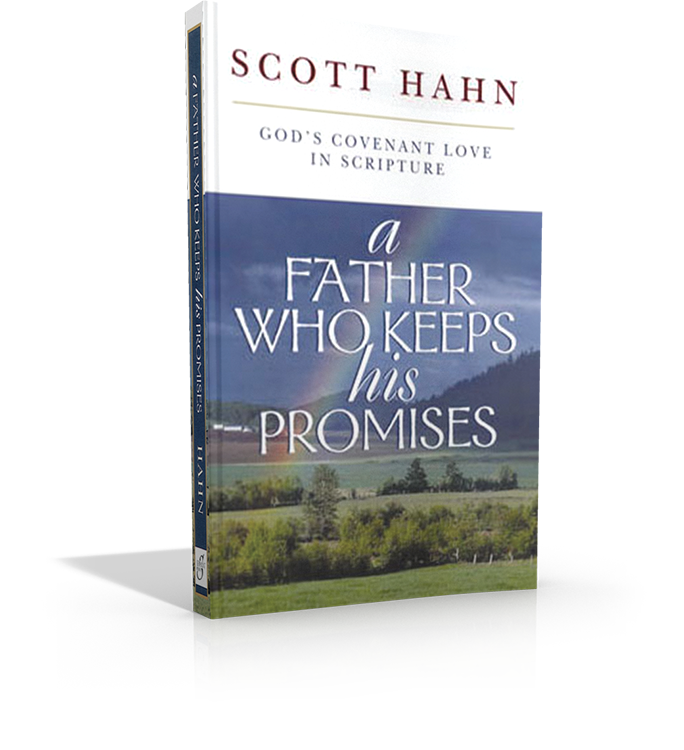 Book Dimensions: 5.25" x 8"
In "A Father Who Keeps His Promises" Dr. Scott Hahn explores the "covenant love" God reveals to us through the Scriptures and explains how God patiently reaches out to us-despite our faults and shortcomings-to restore us intro relationship with his divine Family. Dr. Hahn begins the adventure of God's plan for the ages, beginning with Adam and Eve and continuing down through the generations to the coming of Christ and the birth of the Church. 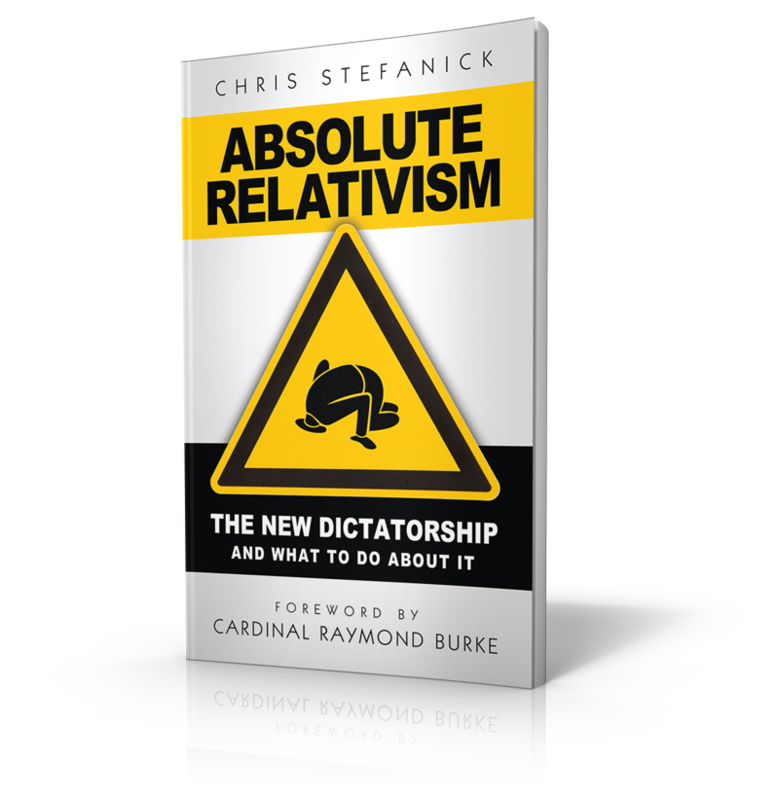 In Absolute Relativism: The New Dictatorship and What to Do about It, Chris Stefanick tackles all the tough questions about relativism by showing how bankrupt and impractical it is. Using a down-to-earth, easily accessible question-and-answer format, Absolute Relativism shows that far from being the answer to world peace – or even personal peace of mind – relativism suffers from a self-destructive rot. Chris Stefanick speaks to more than 50,000 teens, young adults, and parents annually. Chris is the founder and president of Real Life Catholic.